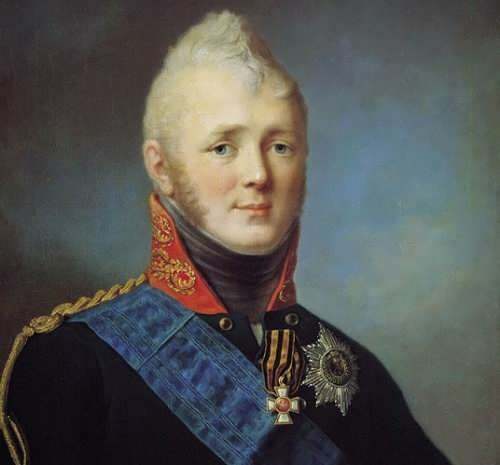 Emperor Alexander I was famous not only for his military exploits. You know, he is called one of the most amorous Russian rulers. 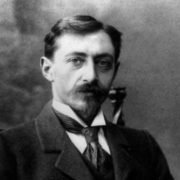 He had a beautiful wife and several mistresses. 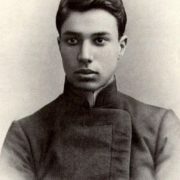 His love affair with Maria Naryshkina was the longest and most serious. They spent together 15 years, Maria gave birth to three his children. In some sources she is described as a modest, silent beauty, in others – as a self-confident and impudent femme fatale. 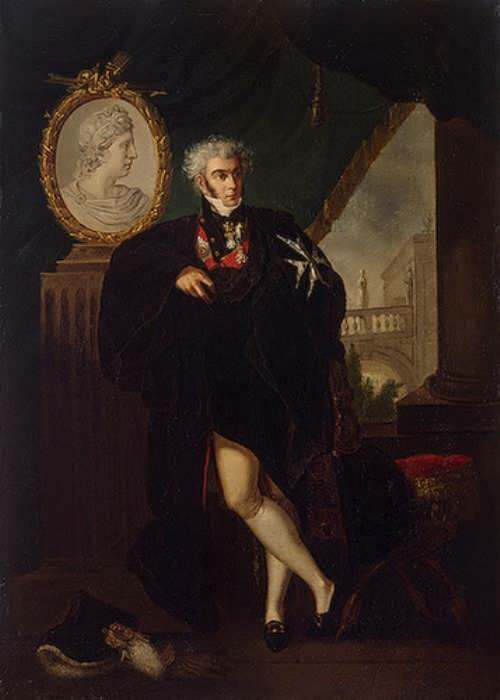 Alexander I was the grandson of Catherine II and the eldest son of Paul I. His grandmother chose a wife for him – Princess Louise of Baden, later known as Elizabeth Alexeievna. The girl was meek, delicate, and very beautiful. 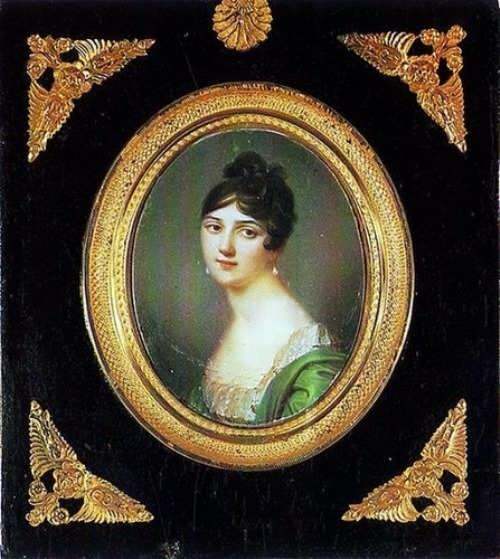 Masha Naryshkina (nee Princess Sviatopolk-Chetvertinskaya) was not the first favorite of the emperor, but many called her the only strong passion of Alexander I. All of his previous love affairs were short-lived, and this lasted for 15 years. 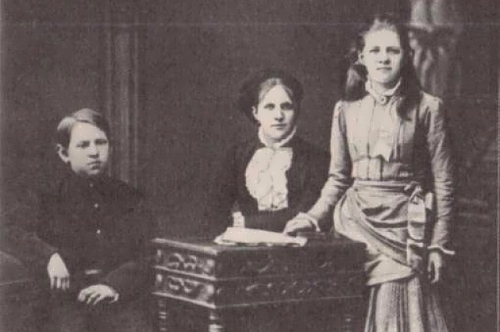 By the way, her elder sister Jeanette had “a shadow family” with the younger brother of the emperor, Konstantin. 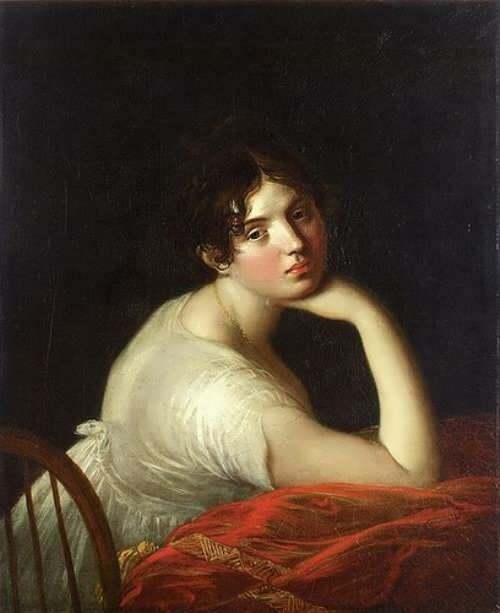 Pretty girl was born on February 2, 1779 in Warsaw. 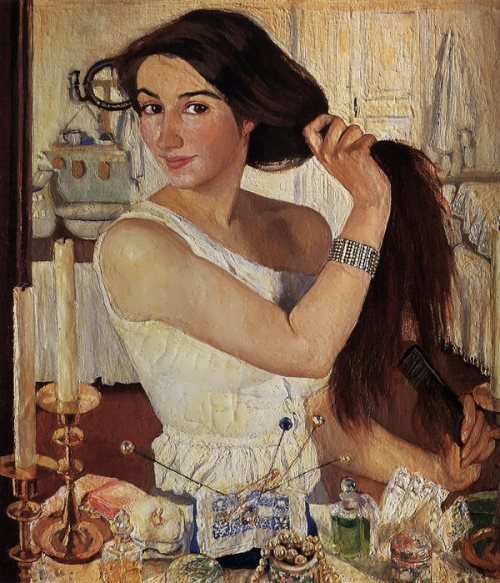 She was the daughter of a Polish nobleman, Anthony Chetvertinsky. Her father was killed by a crowd during the Kosciuszko Uprising in Warsaw. 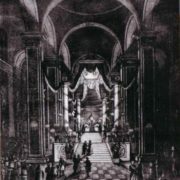 Catherine II ordered to remove his widow with children to St. Petersburg. Maria’s mother died when the girl was 5 years old and she was brought up by her stepmother. In 1795 Maria (she was only 16 years old) married 31-year-old Dmitri Naryshkin, one of the richest nobles of Catherine’s era. Later, in 1799, she entered into a relationship with Alexander, who became tsar in 1801, with her spouse’s approval. 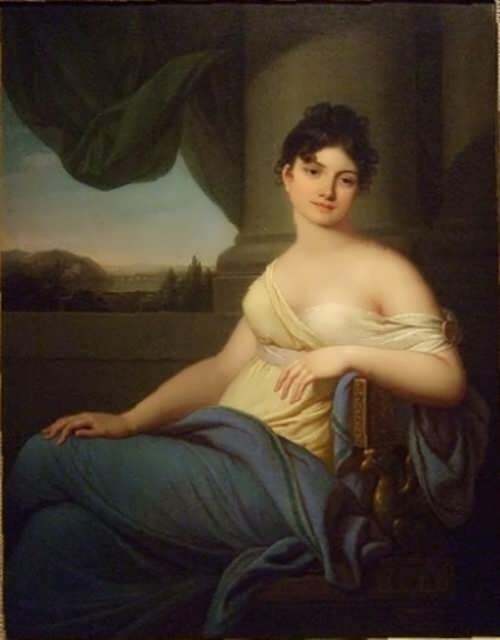 She is described as fascinating and charming, with the ability to attract people, and called “The Aspasia of the North” and the “Prima Donna of Russia”. 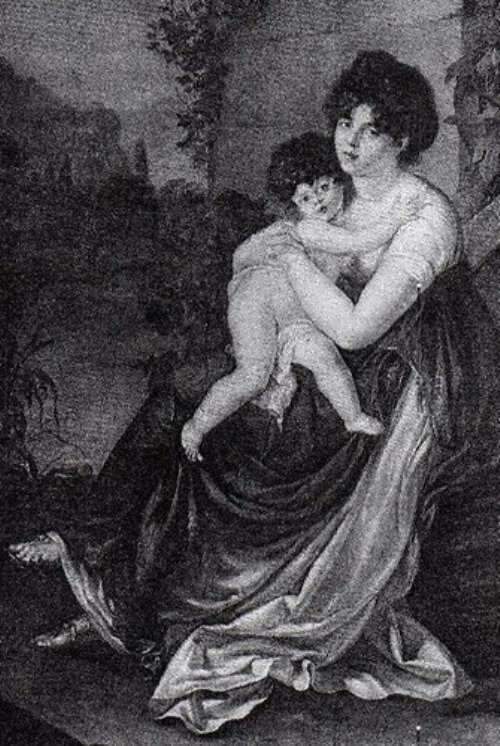 Alexander was persuaded to leave her in 1818 and went back to his spouse Elizabeth Alexeievna (Louise of Baden). You know, Naryshkina had 6 children, 3 of them died in infancy. Officially they were the children of her legitimate spouse. Although it was no secret that the emperor was the father of three of them. In 1824, at the age of 16 the daughter of Maria and Alexander I Sofia died, a year later they parted. 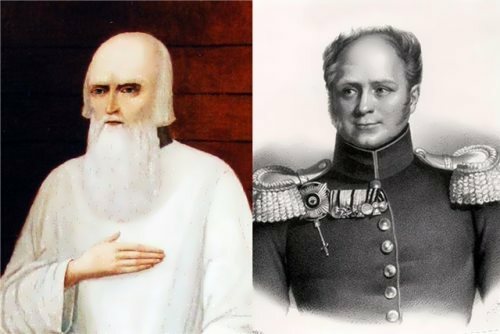 A year later, in 1825, the emperor died of typhoid fever (according to another version, he became a hermit and lived in Siberia under the name Fedor). In 1835, Naryshkina and her husband settled in Odessa. Former adjutant Brozin played a prominent role in her life. According to some reports, Naryshkina married him after the death of her husband in 1838. The last years of her life she spent with Brozin abroad. 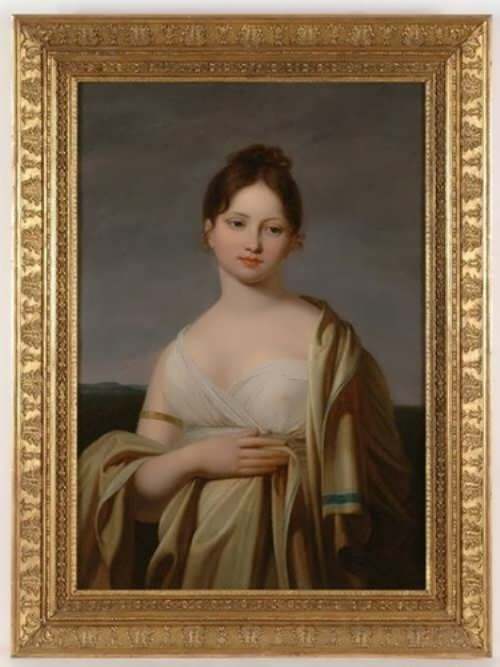 Naryshkina died on September 6, 1854 on the shore of Lake Starnberg and was buried in Munich.